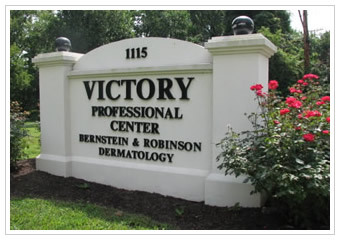 The mission of Bernstein & Robinson Dermatology is to provide outstanding medical and aesthetic dermatology to people of all ages. The delivery of this care is to be performed with humane concern, high ethical values, and the utmost attention to the individual patient's and client’s needs. Our aesthetic approach is to strive for natural results with minimal discomfort and downtime. Although we are committed to being on the cutting edge, we carefully evaluate every new technology and procedure for safety and efficacy before offering them to our clients and patients. We strive to make our environment pleasant, comfortable and welcoming. We have developed a team of highly-trained, dedicated health care professionals that work together to provide consistent care throughout the office. 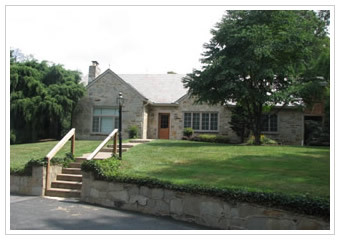 Call us today at 410-879-7404. • Access to evidence-based, dermatologist-approved health care information for skin care and health. • Expert insights on diseases affecting skin, hair, and nails, and the latest medical and cosmetic treatments. • Links to Find A Dermatologist (TM) along with the smartphone GPS system for access to dermatologists in the area, home or away. Communications through this website do not constitute a doctor-patient relationship. Copyright 2019-2020 Bernstein & Robinson Dermatology, P.A. All rights reserved.